As the use of positron emission tomography-computed tomography (PET-CT) has increased rapidly, there is a need to retrieve relevant medical images that can assist image interpretation. However, the images themselves lack the explicit information needed for query. 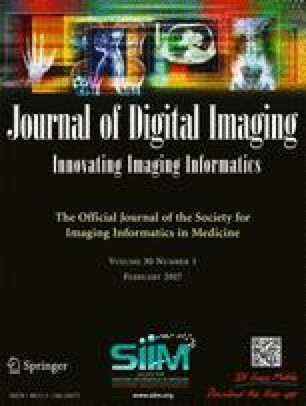 We constructed a semantically structured database of nuclear medicine images using the Annotation and Image Markup (AIM) format and evaluated the ability the AIM annotations to improve image search. We created AIM annotation templates specific to the nuclear medicine domain and used them to annotate 100 nuclear medicine PET-CT studies in AIM format using controlled vocabulary. We evaluated image retrieval from 20 specific clinical queries. As the gold standard, two nuclear medicine physicians manually retrieved the relevant images from the image database using free text search of radiology reports for the same queries. We compared query results with the manually retrieved results obtained by the physicians. The query performance indicated a 98 % recall for simple queries and a 89 % recall for complex queries. In total, the queries provided 95 % (75 of 79 images) recall, 100 % precision, and an F1 score of 0.97 for the 20 clinical queries. Three of the four images missed by the queries required reasoning for successful retrieval. 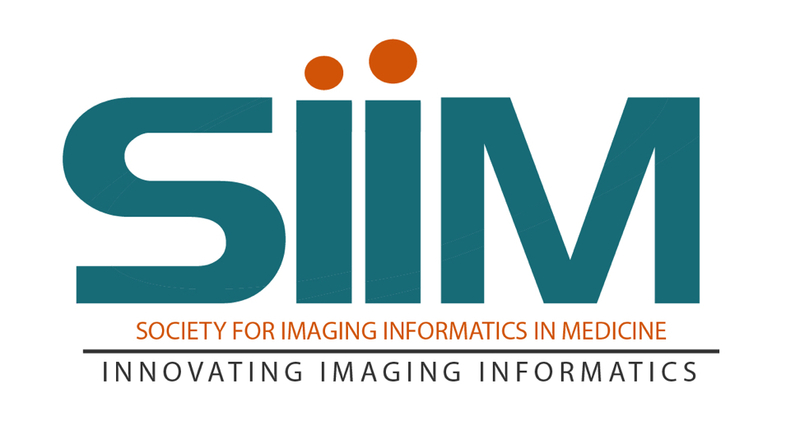 Nuclear medicine images augmented using semantic annotations in AIM enabled high recall and precision for simple queries, helping physicians to retrieve the relevant images. Further study using a larger data set and the implementation of an inference engine may improve query results for more complex queries. This work was supported in part by grants from the National Cancer Institute, National Institutes of Health, U01CA142555 and 1U01CA190214. This study was approved by the Institutional Review Board and written consent was waived. Retrieve PET-CT studies containing lesions with maximum SUV greater than 10.0. Retrieve PET-CT studies containing lesions in the upper lobe of the right lung. Retrieve PET-CT studies where lesions in the laryngopharynx have maximum SUV greater than or equal to 3.0. Retrieve PET-CT studies where lesions in the gallbladder have maximum SUV greater than or equal to 3.0. Retrieve PET-CT studies where lesions in the lower lobe of the left lung have maximum SUV greater than or equal to 3.0. Retrieve PET-CT studies where lesions in the cavitated organ have maximum SUV greater than or equal to 3.0. Retrieve PET-CT studies where lesions are in the lymph nodes and maximum SUV decreased by more than 20 % in the next PET-CT studies. Retrieve PET-CT studies containing mild hypermetabolic lesions that disappeared in the next PET-CT studies. Retrieve PET-CT studies containing moderate hypermetabolic lesions that disappeared in the next PET-CT studies. Retrieve PET-CT studies containing severe hypermetabolic lesions that disappeared in the next PET-CT studies. Retrieve PET-CT studies containing lesions with maximum SUV greater than or equal to 3.0 and showing no interval change in the next PET-CT studies. Retrieve PET-CT studies with lymph node lesions that showed no interval change for more than 2 years. Retrieve PET-CT studies with lung lesions that showed no interval change for more than 3 years. Retrieve PET-CT studies with thyroid lesions that showed no interval change for more than 1 year. Retrieve PET-CT studies with thyroid or lymph node lesions that showed no interval change for more than 2 years. Retrieve PET-CT studies with stomach lesions that showed no interval change for more than 1 year since the recommendation of an endoscopy. Retrieve PET-CT studies containing lung nodules sized 0.4 ∼ 0.6 cm in diameter that showed no interval change for more than 6 months (the Fleischner criteria). Retrieve PET-CT studies that demonstrated lymphoma in stage 3. Retrieve PET-CT studies that show a potential of biliary obstruction.